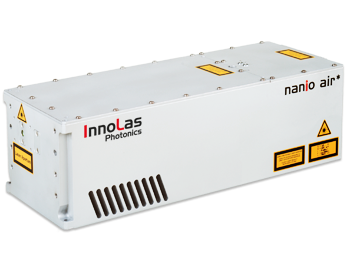 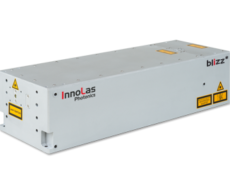 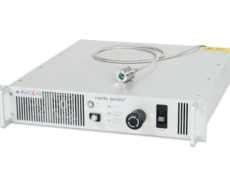 The NANIO AIR lasers are a family of Q-switched DPSS lasers engineered for demanding 24/7 industrial applications based on the proven NANIO series platform. 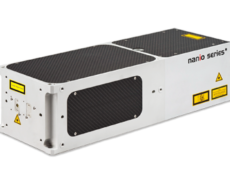 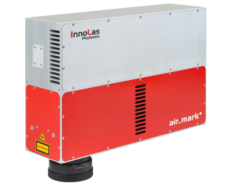 Available in 1064, 532 and 355nm the NANIO AIR lasers are designed for applications that require short pulse widths, excellent beam quality and high intensity pulses over a wide range of operating conditions without the need for water cooling. 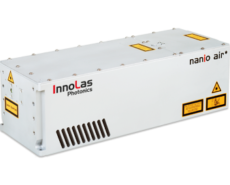 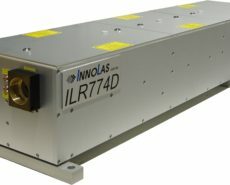 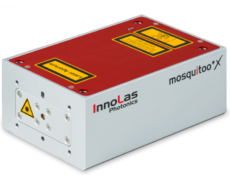 The compact and air cooled system comes with an exceptionally small 1 RU high power supply and features quick connectors, wide range AC or 24 VDC supply voltage and the field proven InnoLas Laser Control (ILS) interface which is common to all nanio lasers.